Klass & Gessmann produce excellent quality Beechwood Hoops. 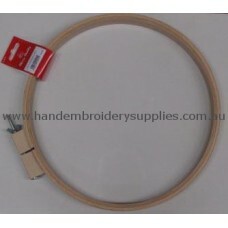 These deep quilting hoops are sturdy and.. 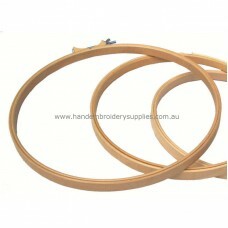 The quality of these hoops do not compare to the Klass & Gessmann beechwood hoops, however, they are..